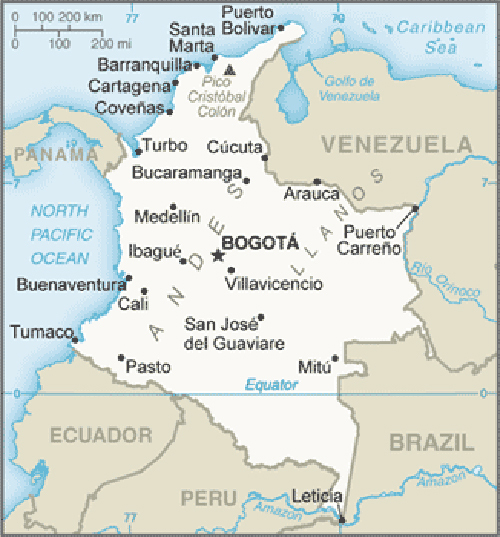 Are you interested in doing business in Colombia? Are you interested in taking a trip to Colombia? 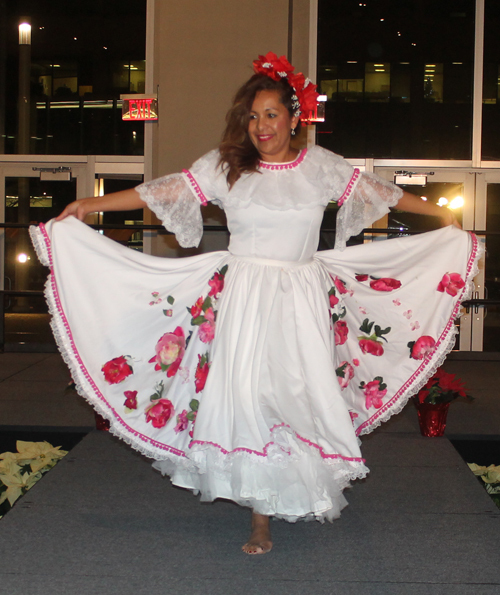 Are you of Colombian heritage and living, working or visiting Cleveland or Northeast Ohio? 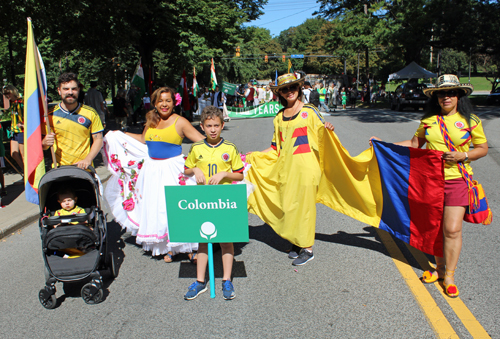 Submit your Cleveland Colombian news and events. 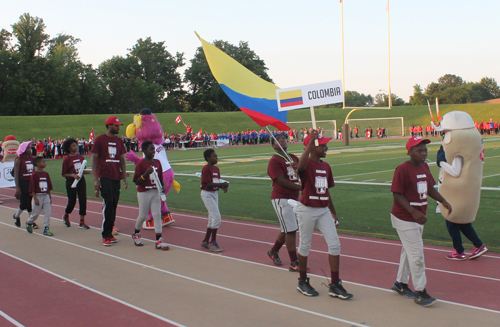 The Ohio Colombian Foundation is a nonprofit organization founded in July 2018 for educational, charitable purposes and most importantly to keep present and alive the heritage of Colombian cultural values and traditions. They support and promote education, peace, culture and community development throughout the state of Ohio. They have been working to create a Colombian Cultural Garden. It would be the first Hispanic heritage garden in the Cleveland Cultural Gardens chain. 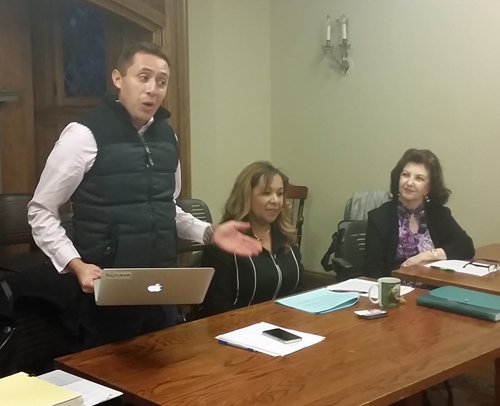 Ivan Cerquera, Luz Elena Klopp and Maria Pujana made a presentation at the Cleveland Cultural Gardens Federation board meeting on January 9, 2019 describing their mission and plans. 10.8% of Cleveland's population is Hispanic. 3.5% in Ohio. 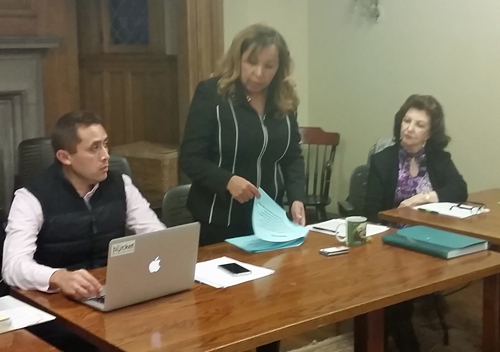 The Cleveland Cultural Gardens Federation board voted to approve the Ohio Colombian Foundation as community representative for the proposed Colombian Garden. Congratulations on this important step! The Cleveland Cultural Gardens Federation (CCGF) hosted the 73rd annual One World Day on September 16, 2018. A highlight is the Parade of Flags where people in costumes of their heritage carry the flags. 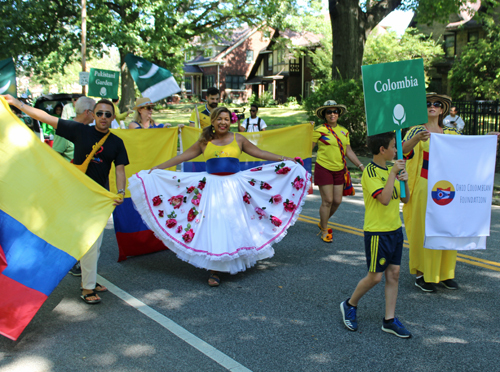 The Colombian community was well-represented in the Parade. Lucy Klopp wore a typical outfit from Colombia in South America, from the region of Huila, located in the SW territory. The dress is composed of different pieces: a bouquet of artificial flowers for the head, blouse, skirt with flowers and golden slippers. 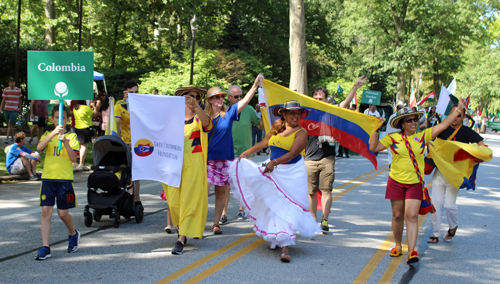 Submit your Cleveland Colombian organizations and resources. Submit your Cleveland Colombian jobs, classes and other opportunities. Submit your Cleveland Colombian Feedback and Memories. Colombia was one of the three countries that emerged from the collapse of Gran Colombia in 1830 (the others are Ecuador and Venezuela). A nearly five-decade long conflict between government forces and anti-government insurgent groups, principally the Revolutionary Armed Forces of Colombia (FARC) heavily funded by the drug trade, escalated during the 1990s. More than 31,000 former paramilitaries had demobilized by the end of 2006 and the United Self Defense Forces of Colombia as a formal organization had ceased to function. In the wake of the paramilitary demobilization, emerging criminal groups arose, whose members include some former paramilitaries. The insurgents lack the military or popular support necessary to overthrow the government, but continue attacks against civilians. Large areas of the countryside are under guerrilla influence or are contested by security forces. In November 2012, the Colombian Government started formal peace negotiations with the FARC aimed at reaching a definitive bilateral ceasefire and incorporating demobilized FARC members into mainstream society and politics. The Colombian Government has stepped up efforts to reassert government control throughout the country, and now has a presence in every one of its administrative departments. Despite decades of internal conflict and drug related security challenges, Colombia maintains relatively strong democratic institutions characterized by peaceful, transparent elections and the protection of civil liberties. 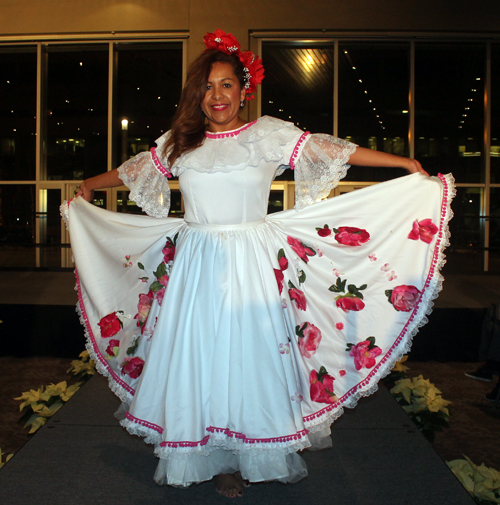 Submit your Cleveland Colombian cultural items. If you are interested in being considered to be an official ClevelandPeople.com Ambassador to the Cleveland Colombian community, please contact us. 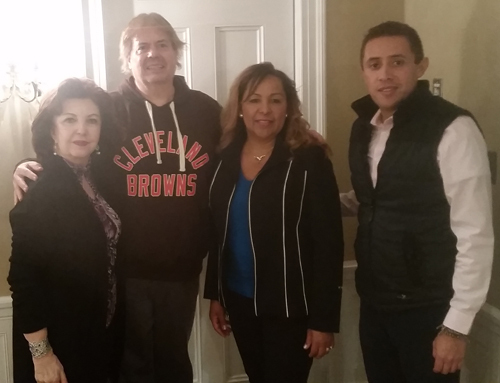 If you want to reach the Colombian community in Cleveland and Northeast Ohio, please contact us.